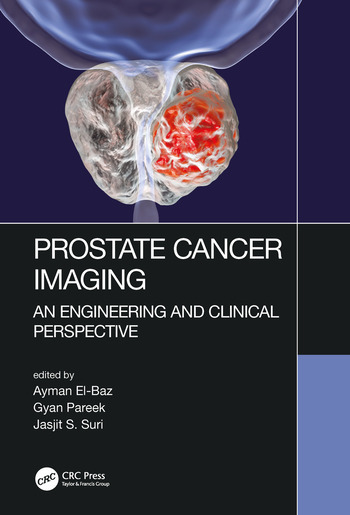 This book covers novel strategies and state of the art approaches for automated non-invasive systems for early prostate cancer diagnosis. Prostate cancer is the most frequently diagnosed malignancy after skin cancer and the second leading cause of cancer related male deaths in the USA after lung cancer. However, early detection of prostate cancer increases chances of patients’ survival. Generally, The CAD systems analyze the prostate images in three steps: (i) prostate segmentation; (ii) Prostate description or feature extraction; and (iii) classification of the prostate status. Explores all of the latest research and developments in state-of-the art imaging of the prostate from world class experts. 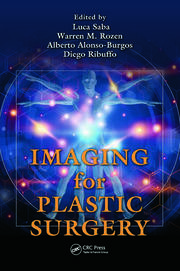 Contains a comprehensive overview of 2D/3D Shape Modeling for MRI data. 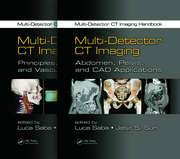 Presents a detailed examination of automated segmentation of the prostate in 3D imaging. 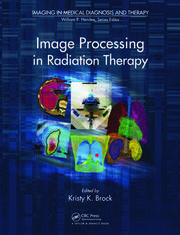 Examines Computer-Aided-Diagnosis through automated techniques. There will be extensive references at the end of each chapter to enhance further study. Ayman El-Baz is a Professor, University Scholar, and Chair of the Bioengineering Department at the University of Louisville, Kentucky. Dr. El-Baz earned his bachelor’s and master’s degrees in Electrical Engineering in 1997 and 2001, respectively. He earned his doctoral degree in electrical engineering from the University of Louisville in 2006. In 2009, Dr. El-Baz was named a Coulter Fellow for his contributions to the field of biomedical translational research. Dr. El-Baz has 15 years of hands-on experience in the fields of bio-imaging modeling and noninvasive computer-assisted diagnosis systems. He has authored or coauthored more than 450 technical articles (105 journals, 15 books, 50 book chapters, 175 refereed-conference papers, 100 abstracts, and 15 US patents). Gyan Pareek is the Director of Minimally Invasive Urologic Surgery, and Assistant Professor of Surgery (Urology) at the Alpert Medical School of Brown University. Dr. Pareek has been a full-time faculty member since completing his Minimally Invasive and Endourology fellowship at the University of Wisconsin in 2005. Dr. Pareek is the director of the Brown medical student urology course (URO-415). He is particularly passionate about resident teaching and is actively involved with the residents as a clinical and research mentor through the Brown Medical Student Mentoring Program. Dr. Pareek is a member of the urology staff at Rhode Island Hospital, Miriam Hospital, Providence VA Medical Center, and Memorial Hospital of Rhode Island. Jasjit S. Suri is an innovator, scientist, visionary, industrialist, and internationally known world leader in biomedical engineering. Dr. Suri has spent over 24 years in the field of biomedical engineering/devices and its management. He received his doctorate from the University of Washington, Seattle, and in business management sciences from Weatherhead, Case Western Reserve University, Cleveland, Ohio. Dr. Suri was awarded the President’s Gold medal in 1980 and the Fellow of American Institute of Medical and Biological Engineering for his outstanding contributions.